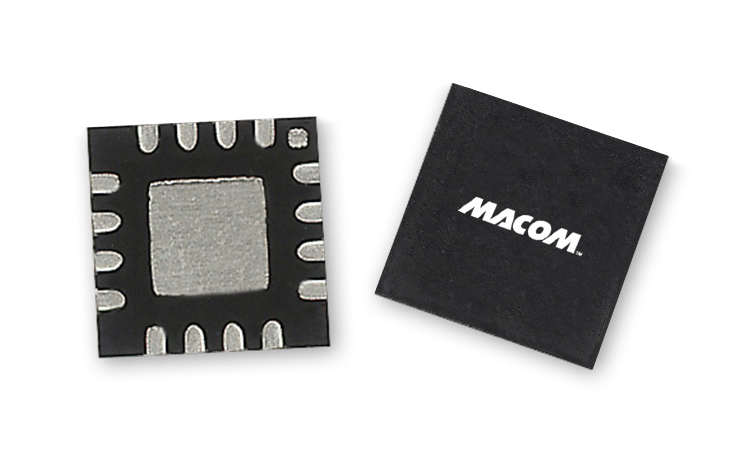 MACOM’s PIN switch and attenuator diodes provide broadband performance from 1 MHz to 70 GHz. 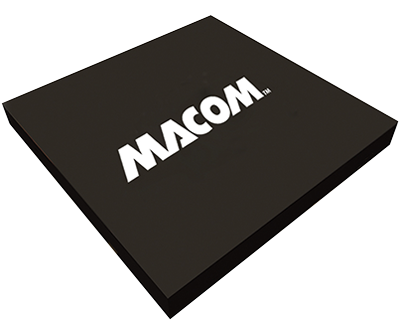 Available in die form, SURMOUNTTM, flip chip, plastic and ceramic packaging. These products are excellent choices for your switch, limiter, phase shifter and attenuator circuit applications. These diodes are available in Silicon, GaAs and AlGaAs technologies. >23 dB Shunt Isolation ?? High Switching Cutoff Frequency > 110 GHz ? Leadless Low Inductance MELF Packages ? Low Theta (?) Due to Full Face Chip Bonding ?